Last year’s season finale of Supernatural left Dean Winchester in a bad place. 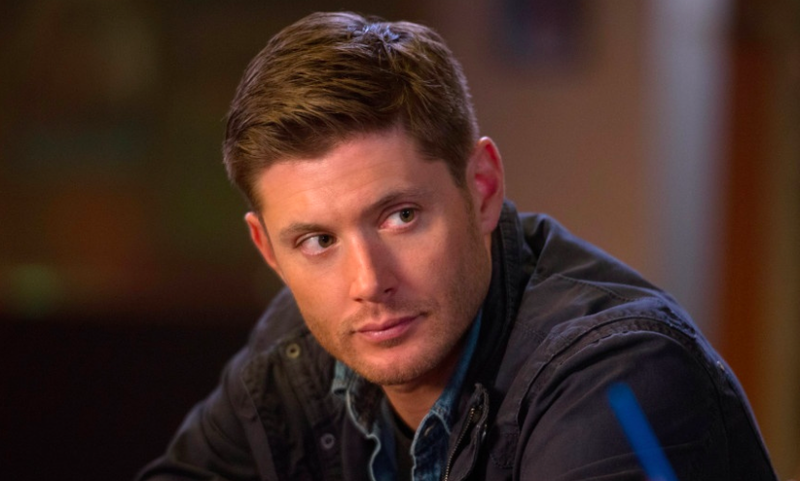 Jensen Ackels joined his castmates at Comic-Con 2014 last week and talked about the challenge of directing and acting on the show, and the road ahead for Dean. Supernatural returns in the fall to The CW.